I don’t know about you but it’s been raining in Toronto for 2 days straight. It started Saturday morning and as I sit here on Sunday evening its still raining outside. That probably explains why I was in a monochrome mood as I was processing this image. The sun is supposed to shine tomorrow so here’s hoping. Have a good week everyone. I was in a canoe when I took this picture. Same day, same place to very different purposes. I, trying to find the perfect composition while trying to keep the canoe from bobbing up and down in the water and he finding the perfect spot to read while shutting out the rest of the world, including me. I created a digital painting using LR, Photoshop and Topaz Impression. In case you weren’t aware Topaz Labs is running a promotion on Topaz DeNoise (it’s the noise removal software I use and love it) until June 30th. Topaz DeNoise is priced at $59.99 for the month of June, that’s a $20 savings. The coupon code is: JUNEDENOISE and you can click here to learn more. It’s been along time since I created a “travel poster” and I thought this image from Port Carling in Muskoka would fit the bill perfectly. Click on the image to enlarge (it really doe look better) or to Purchase a Print. Port Carling is a community in the Township of Muskoka Lakes. It was settled in the 1850’s by the Ojibway Indians. Today it is home to hundreds of year round residents and thousands of seasonal residents. My husband and I spent part of the day, last weekend, walking around town. We were only going to stop in Port Carling for about an hour or so but it was such a lovely town that we ended up spending the better part of the day there. There were many harbour front stores to explore and restaurants to try but it was this antiques store that really caught my eye. I hope everyone had a great weekend. I was in Montreal over the weekend for a family function and I did manage to grab some shots while I was there but I’ll share those with you a little later in the week. 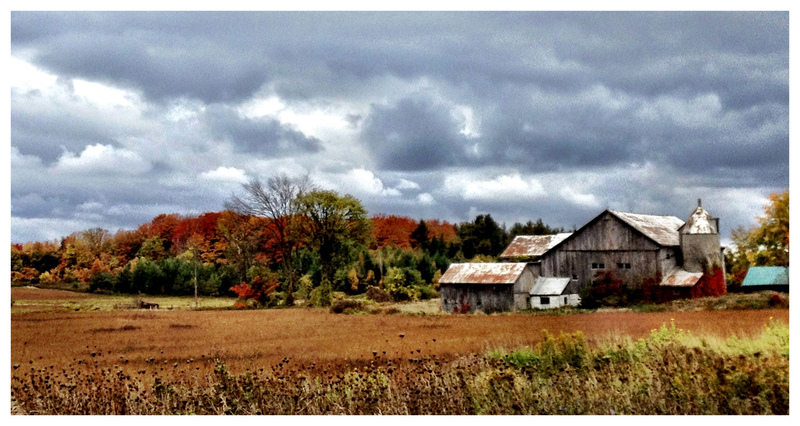 In the mean time here’s an image from my jaunt to Muskoka a couple of weeks ago. This was taken while exploring the town of Huntsville. 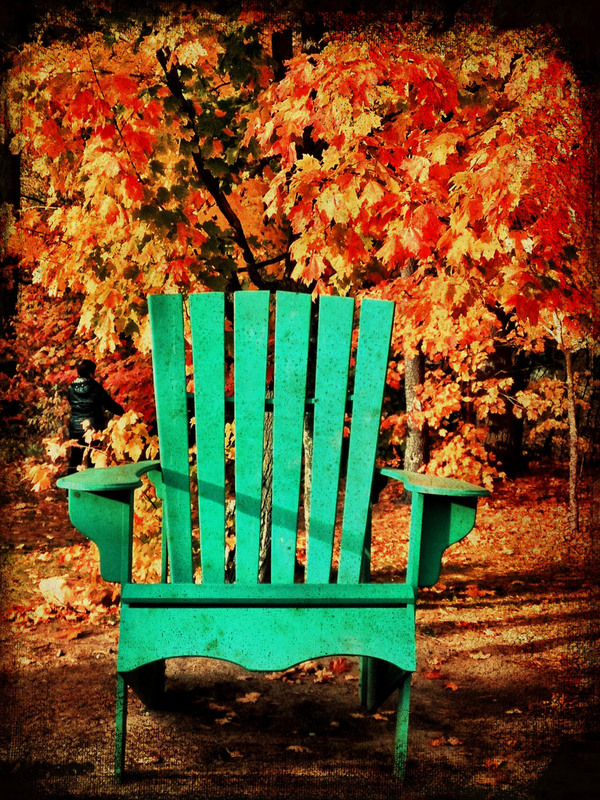 ….of course here’s a selection of iPhone shots from my weekend in Muskoka…. 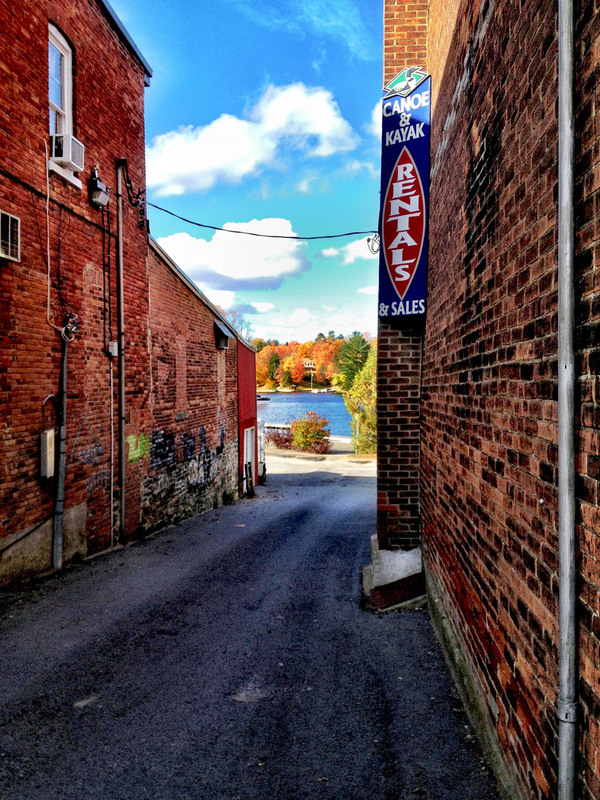 An Alleyway in Huntsville…I’ll be posting my DSLR version next week.